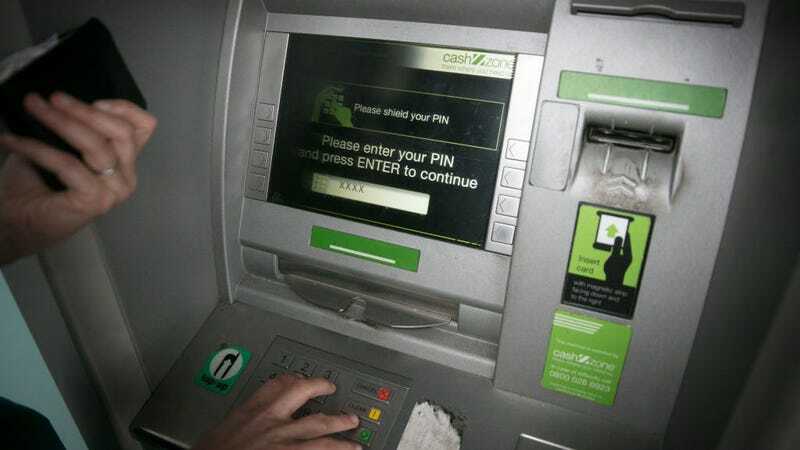 In a series of targeted malware attacks that began in 2013, a “cybercrime gang” of hackers stole over a billion euros (or about $1.2 billion) from banks worldwide. On Monday, the European Union Agency for Law Enforcement Cooperation (Europol) announced they’d arrested the gang’s apparent leader in Spain. In a statement, Europol officials say they coordinated with law enforcement agencies across the globe, including the FBI, the European Banking Federation, as well as police in Spain, Romania, Belarus, and Taiwan. Police have not named the person they’ve arrested, however securities experts found Anunak had ties to both Russia and the Ukraine in 2014.